Includes Bacon Sandwich and Coffee on arrival and 18 holes of golf. £28.50pp Thursday and Friday and £33.50pp on Sundays. includes sandwich, coffee and 18 holes golf. 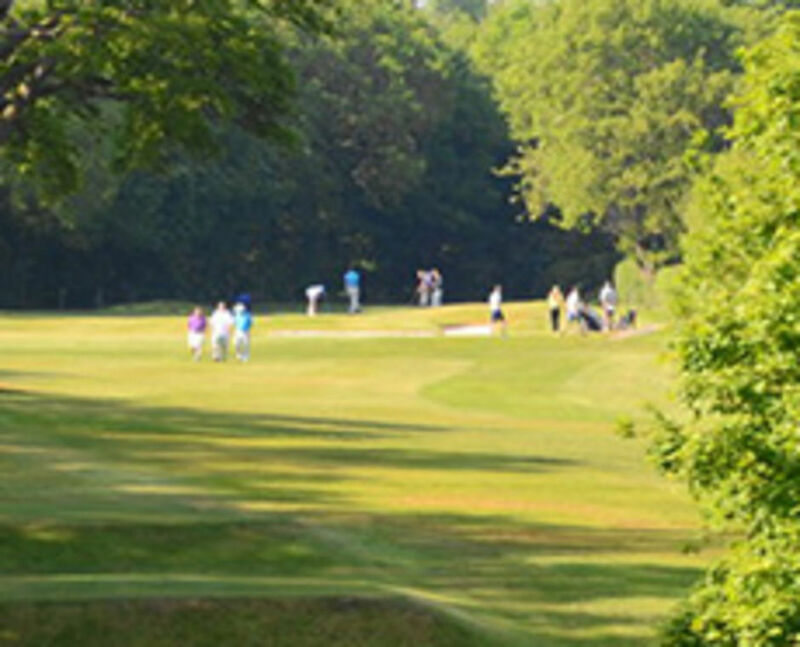 includes Bacon sandwich and coffee on arrival, 18 holes of golf and 2 course meal. £31.00pp Thursday and Friday and £36.00pp on Sundays. includes Full Breakfast and coffee on arrival, 18 holes of golf. Soup and Sandwiches Lunchtime 18 holes and 2 course meal after play.